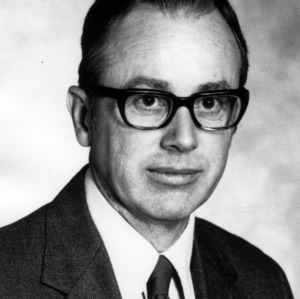 Wilson M. “Bud” Whaley received his Ph.D. in Organic Chemistry from the University of Maryland in 1947. In 1975 the University named Whaley Head of the Textile Chemistry Department. Following his retirement from that post in 1985, the Department established an award in Whaley’s honor to be presented annually to an outstanding sophomore majoring in textile chemistry at NCSU.